Actor Vemal has made a name for himself playing characters from a rural backdrop and at a time when most Tamil film heroes aren’t that easily accepted in those of the state. Now, he is all set to get into action mode in the upcoming action comedy titled Mannar Vagaiyara releasing on January 26. 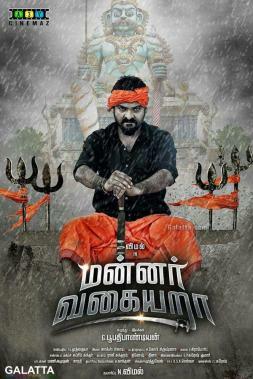 Directed by Boopathy Pandian, Mannar Vagaiyara stars Vemal alongside Kayal Anandhi and Chandini Tamilarasan as the female leads, Prabhu, Jayaprakash, Robo Shankar, Vamsi Krishna, Karthik Kumar, Saranya Ponvannan, Neelima Rani in supporting roles with music by Jakes Bejoy under the A3V Cinemaz banner. 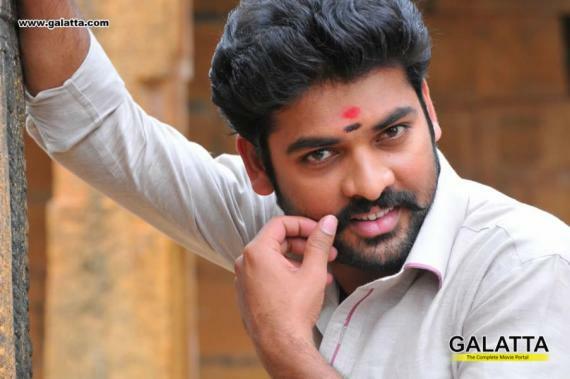 Vemal has successfully starred as the youth from the village in several films namely Pasanga, Kalavani, Vaagai Sooda Vaa, Kedi Billa Killadi Ranga, Manjapai among others. Although he has starred in few films under the action genre, Vemal will want to strike the bullseye with Mannar Vagaiyara on this Republic Day.